darkSpyro - Spyro and Skylanders Forum - Spyro: Year of the Dragon - Favorite levels? Also who else experienced game breaking glitch? 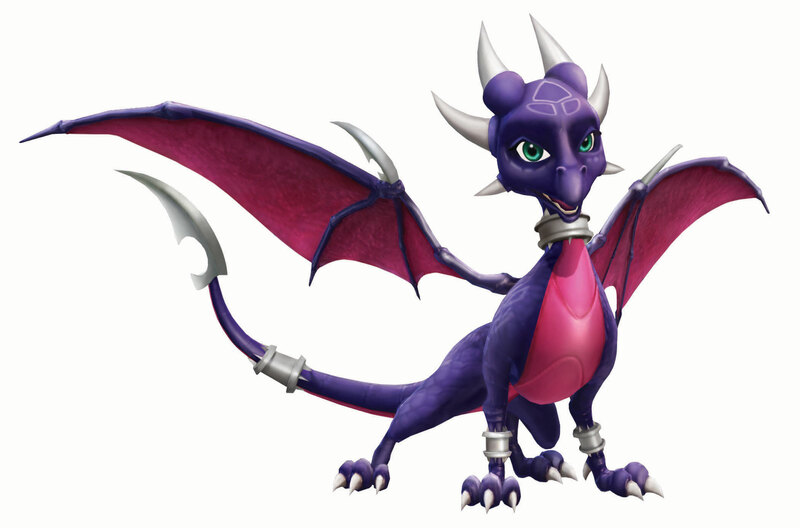 darkSpyro - Spyro and Skylanders Forum > Spyro: Year of the Dragon > Favorite levels? Also who else experienced game breaking glitch? I've been a fan of spyro since I was 3 so I can't choose a favorite because I love them all. But I recently bought the game on psn and found out about the game breaking glitch at the end. I only needed one more egg until 100% completion, so I was doing the race with the birds in Harbor speedway and beat the record. This totally screwed my game, and to at insult to injury, I did not have multiple saves nor have I ever tried achieving 100% before. Have you guys experienced this too? The Spyro games are way more glitchy on the PSN, these are the original versions where they haven't been patched up. So basically, they're not the final versions and therefore are more likely to be glitchy than later releases of the games. Sony being lazy. Yeah it's just sad but eh I don't have any qualms with sony because Spyro is my favorite game, anyways it is worth the replaying. I've just recently started to replay Spyro 3 today. Completed the whole of the first home world in an hour, lol. I always find the first two home worlds to be a breeze, but when I get to the third, that's when it's starts to get challenging for me, it's not the enemies that make it difficult, it's the challenges more than anything, some are just time consuming, or just difficult. I agree, they do get harder.